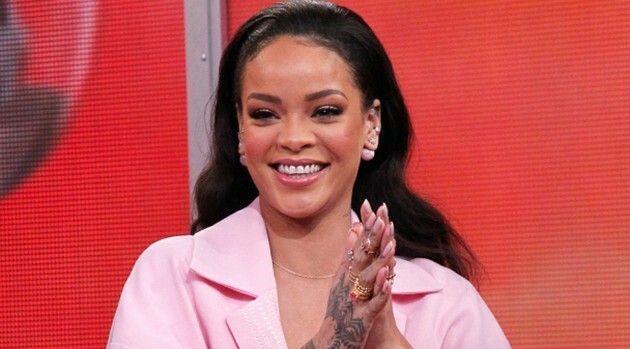 While promoting her new RiRi perfume at a meet-and-greet Monday at Macy’s in Brooklyn, New York, The Barbadian singer said a line called Fenty Beauty is next in her business plan. Rihanna has enjoyed great success in a variety of endorsements, including a MAC lipstick collection, a fashion line with River Island, and serving as the face of Christian Dior. As she envisions her own beauty line, she already ideas for the perfect products.